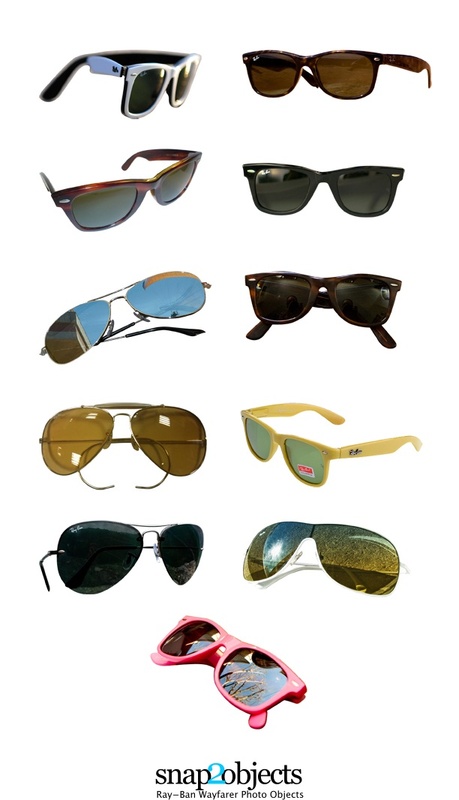 I am quite sure you have had at least one pair of these ubiquitous sunglasses (original ones or not). Well this post might like for those who haven’t had ones, so they can photoshop it over their photos or for those who just like them in their multiple iterations. I still remember one pair I had when I was a kid, they had like a newspaper printed on the surface, I luv them.